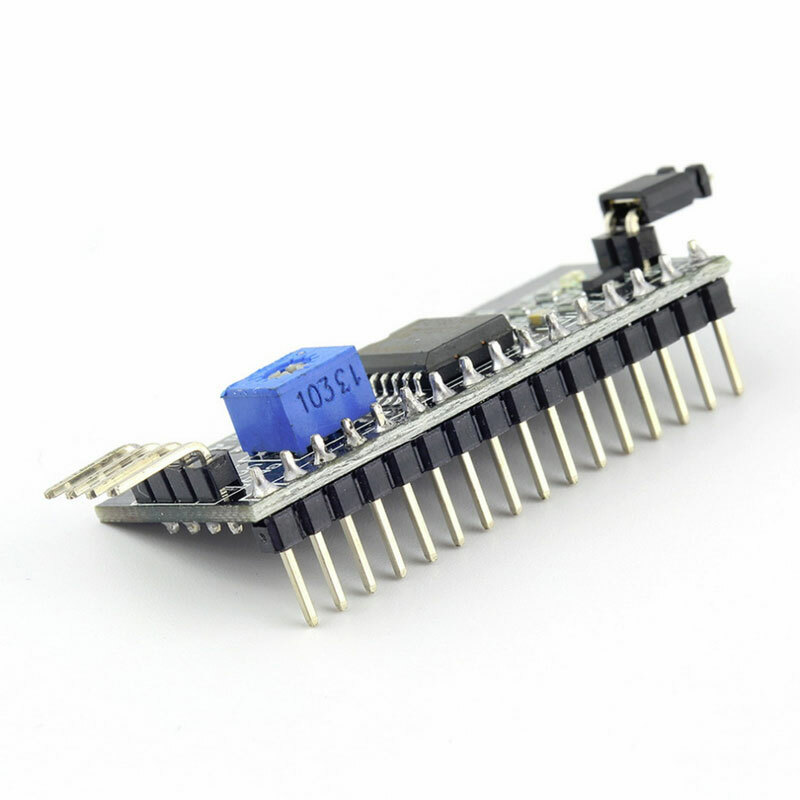 This is a great IIC/I2C Serial Interface. 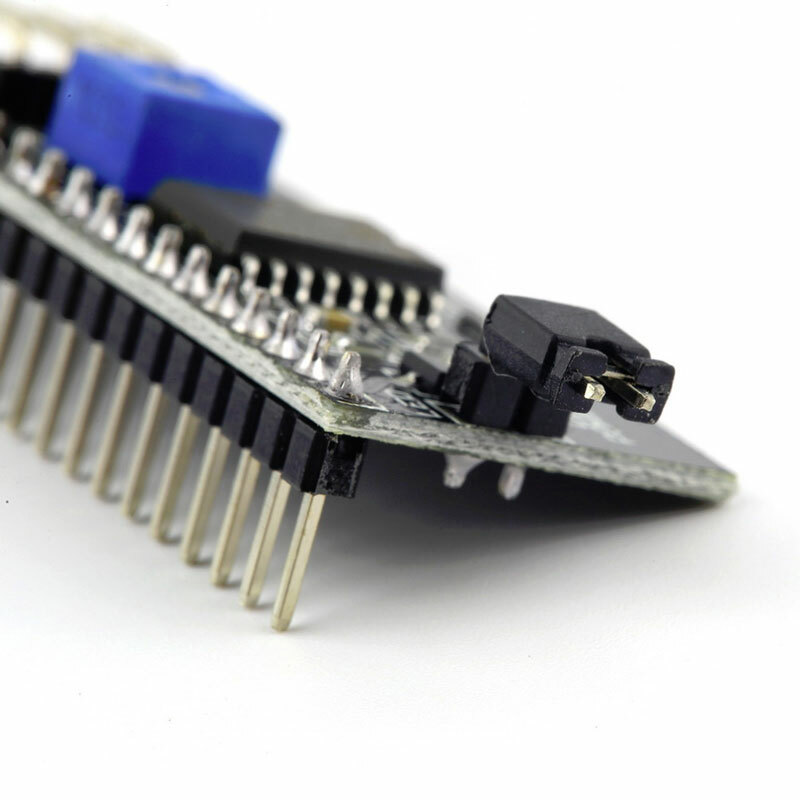 As the pin resources for Arduino controller is limited, your project may be not able to use normal LCD shield after connected with many sensors or interfaces. 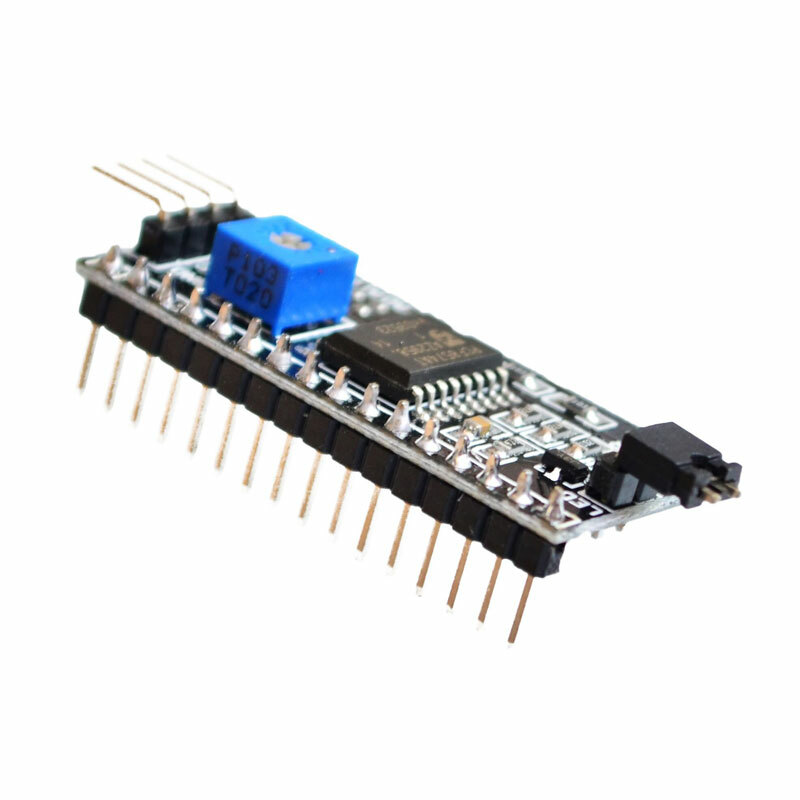 With this I2C interface module, you will be able to realize data display via only 2 wires. 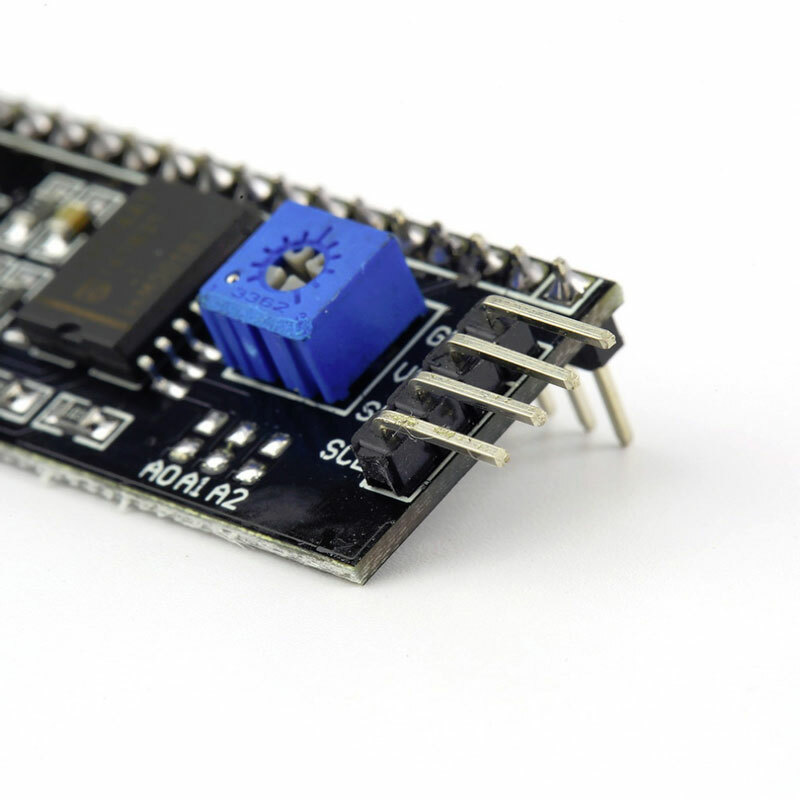 Fantastic for Arduino based project. 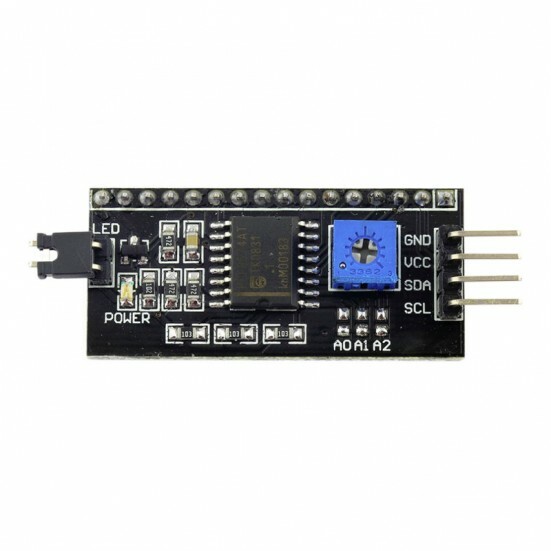 With backlight power control, you can set the backlight power supply is connected by a jumper. Plug jumper to connect backlight power supply. Modules can be cascaded up to cascade 8. 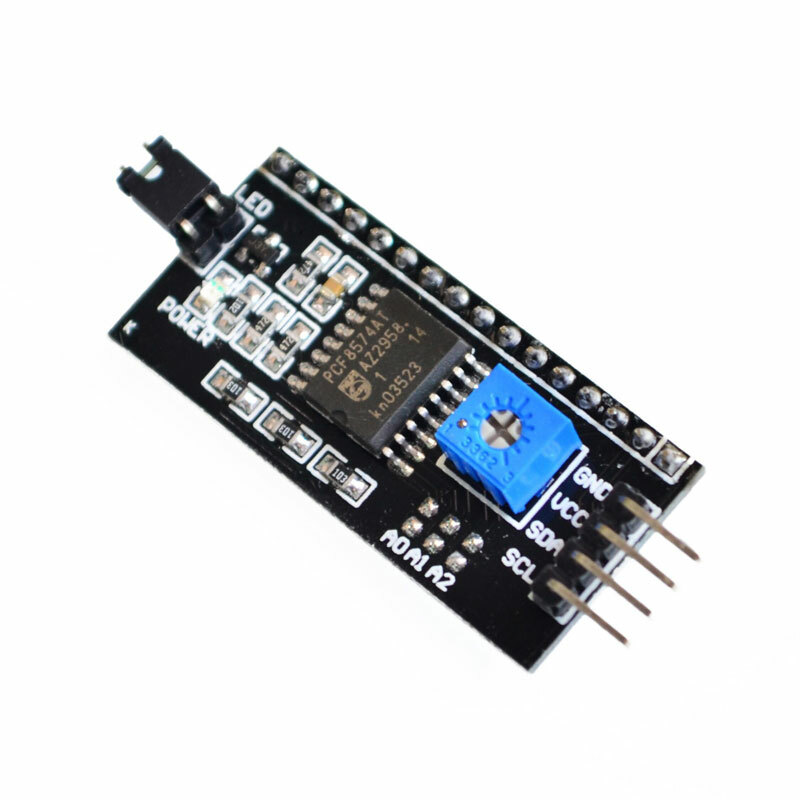 Modify the device address via a short circuit A0/A1/A2. Default address is 0x27.